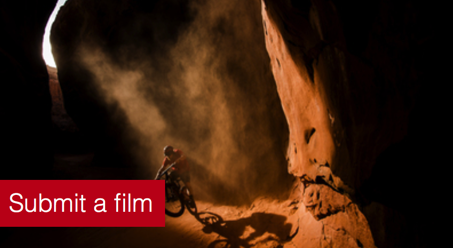 Matt Heason, Sheffield Adventure Film Festival Founder and Director, has put out an open invite to submit your outdoor films for next years film festival. The main outdoor get together of the spring, ShAFF coincides with the Outdoor City weekender, comprising of; Sheffield Adventure Film Festival (ShAFF), Climbing Works International Festival (CWIF), The Magnificent Seven & Howard Street Dual. We invite you to submit your film/s to ShAFF. Submission is FREE. The deadline is Nov 1st. The festival is March 9-11 2018. We are excited to be working once again with Boom Beam. Boom Beam is a platform for film festivals and filmmakers designed to deliver a cutting edge experience to both. If you are on this mailing list and should not be, please simply unsubscribe and accept our apologies. So get submitting and come along to the outdoor social of 2018.